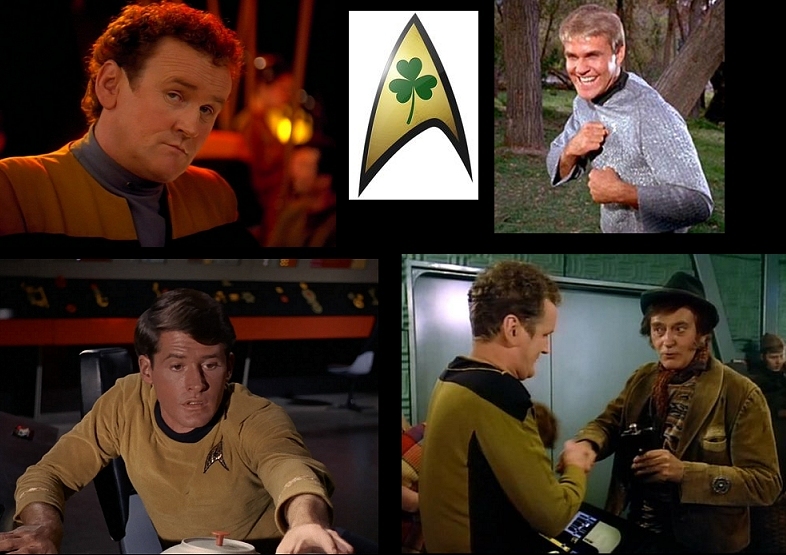 Today I woke up and decided to do a special St. Patrick’s Day podcast covering the main Irish characters that have been seen in various “Star Trek” series over the years. I thought it would be a fun topic to cover. I also talk about some recent travel and what I watched on the plane during my trip. Hope you all enjoy this special and somewhat shorter than normal podcast. Next week might be a skip week, but I will get to that book podcast very soon. Until next time take care and enjoy the week ahead. Support the podcast on PATREON HERE.